The Alliance works with a number of valued partners on a variety of projects throughout the year. The Alliance is a member of Arts Coalition BC, a non-partisan network of 21 provincial arts organizations working together to increase awareness of the role and impact of arts and culture in British Columbia and to bring a unified voice to provincial issues affecting the sector. The coalition represents a combined membership of over 1,500 community arts societies, creative industry groups, museums, galleries, artist collectives and performing arts companies. We know that arts and culture develop healthy communities, and we are united in the belief that the sector can make an even greater contribution to the provincial economy with increased investment in arts and culture. The Artists’ Legal Outreach (ALO) began as a pilot project of the BC Alliance for Arts + Culture called the Arts and Performers Legal Advice and Workshop Series (APLAWS). APLAWS was the creation of the late Burt Harris, a friend and colleague to many in the arts, who for many years tried to get a legal advice clinic for artists off the ground. 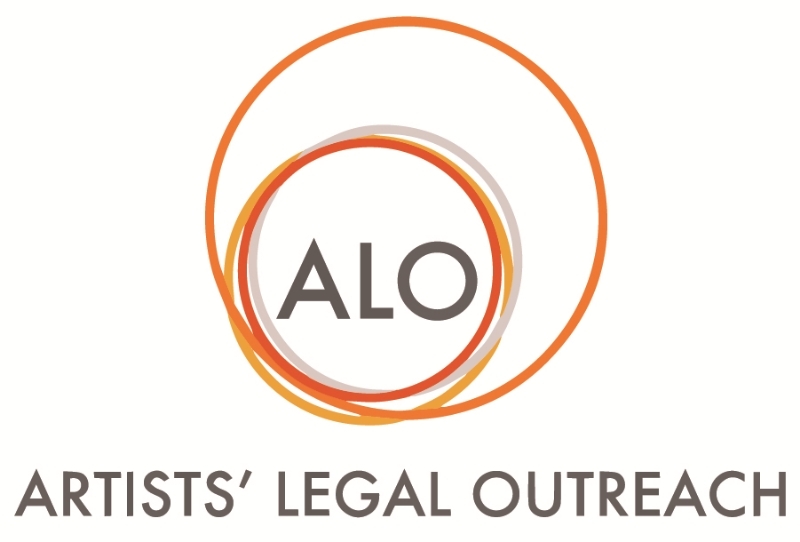 The ALO is now a non-profit society consisting of a group of volunteer lawyers and law students committed to working with artists and arts organizations. The ALO offers resources, workshops, and clinics where artists can meet confidentially with an experienced lawyer. Every artistic discipline is welcome, all for the price of a donation. Click here to visit the ALO website. The Society to Bridge Arts and Community is a charitable society that has a mandate “to promote awareness of, and education about arts and culture by establishing bridges between the general public, the private sector and arts organizations and individual artists through activities such as, but not limited to, educational workshops, outreach programs, awards ceremonies, and the maintenance of an arts resource centre.” The Bridge Society has a service agreement with the Alliance, whose staff act to fulfill its mandate. The Alliance partners with the City of Vancouver's Cultural Services division on the annual Mayor's Arts Awards. The Vancouver Arts Awards, the precursor to the Mayor’s Arts Awards, were conceived in 2004 by the City of Vancouver’s Office of Cultural Affairs and the BC Alliance for Arts + Culture, with support from the Bridge Society, to celebrate arts and culture in Vancouver, recognizing the strength of the city’s creative sector. In consultation with stakeholders in the arts community, the BC Alliance for Arts + Culture developed the award criteria, the jury process and the mentorship component of the Awards, which provides support for emerging artists. The Awards were on hiatus in 2006 and 2007, and were renamed the Mayor’s Arts Awards in 2008. The Alliance continues to manage the Awards' community nominations process, jury coordination and award recipient communications. 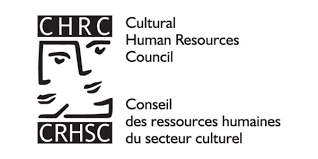 Alliance members receive affiliate membership with the CHRC, which brings together cultural workers and employers to address training, career development and other human resource issues. 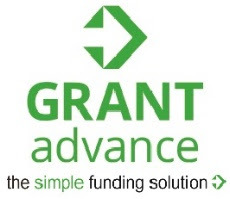 Grant Advance Solutions is Canada's newest technology company devoted to assisting non-profits in navigating the world of foundation grants. They provide simple to use, affordable, and time-effective resources for charitable organizations, regardless of their size or experience. Their goal is to demystify the world of grant funding and provide a genuine opportunity for any non-profit that is committed to making a difference in their world. The Alliance demonstrates a commitment to Imagine Canada's vision of a strong and vibrant charitable and non-profit sector through Sector Champion membership. Law For Nonprofits is an initiative of the Pacific Legal Education and Outreach Society (PLEO). Law For Nonprofits was founded to enable British Columbia's nonprofit sector to access better legal information, education and advice. The non-profit sector in BC consists of more than 27,000 nonprofit organizations generating $11 billion dollars in revenue annually. PLEO, which supports the Artists' Legal Outreach and Law For Nonprofits programs, is designed to build a lasting foundation in providing a range of legal resources for BC’s non-profit and charitable sector. Preferred Interpreters Inc. has sponsored the Alliance's professional development programs by providing ASL interpretation services. Preferred Interpreters Inc. is a community-minded organization, a collective of professional visual language interpreters providing the language bridge of interpretation services in a variety of settings. The Western Arts Alliance (WAA) is a membership association of touring and performing arts professionals engaged in promoting and presenting performing arts throughout the western states and provinces. The Alliance was part of the Vancouver Host Committee for the WAA 2015 Annual Conference, which took place in Vancouver from August 31 to September 3, 2015. This international gathering of performing artists and presenters has an attendance of over 800 exhibitors and delegates.